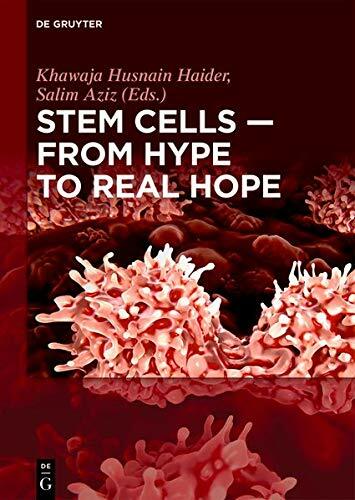 Stem Cell Research takes a multi-disciplinary approach to the topic of human embryonic stem cell research, starting with the breakthrough discovery up through the present day controversy. The book invites the reader to join the conversation by providing a well balanced approach to many of the issues surrounding the development of this controversial scientific field. It includes the thoughts and experiences of scientists, journalists and ethicists as it tried to approach the topic through a variety of different academic disciplines. The book will help the non-scientist understand the biology, research regulations and funding; and simultaneously it will help the scientist better comprehend the full spectrum of ethical, religious, and policy debates.